We all have to work, so today we are providing you with some tips on how to get the most work done. Implementing some of these tips can help you enjoy your time at work while improving productivity. Considering you spend 40 of your precious weekly hours at work, let’s talk about how to make the most out of it. The wrong equipment is wasteful and ends up being more frustrating than anything. 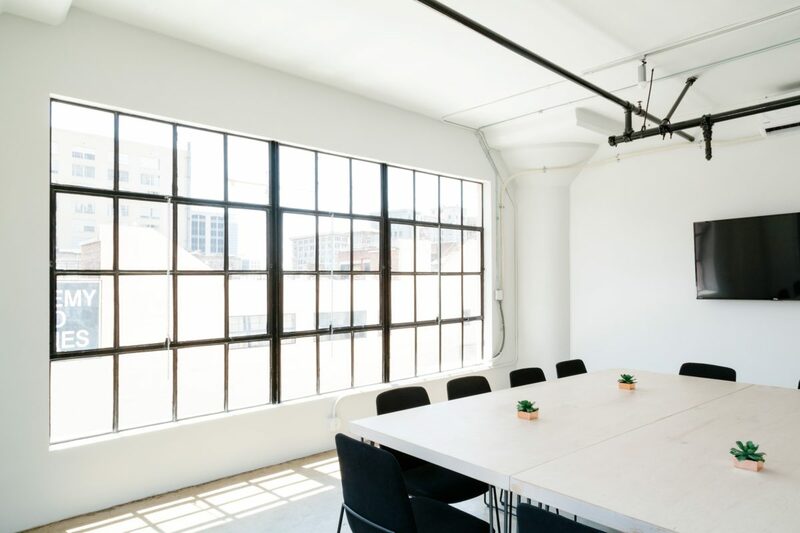 Choosing the right office furniture in Houston means finding the right workspace setup for your employees and clientele. Office furniture also includes filing cabinets and storage. These elements are essential to your office because the right equipment helps everything within the office run smoothly. The right equipment produces the right results. I know, I know – everyone always says it, but that means it is actually important. Before you ignore this step, think about it. Remember that organization in your workspace directly correlates to keeping your mind organized. Desk organization, file organization, etc. can make all the difference in keeping your productive. Sounds like a necessity to us. This is the fun part. Add a little personal flair to your desk. This makes your desk a place you can enjoy because it has some of your personality. Start with just a few items like a small plant, a photo, inspirational quotes, or a fun paperweight. Don’t go overboard, but items that remind you of the things you love can’t hurt, right? Lounge seating, collaborative seating, premium seating, all day seating, desk seating – that’s a lot of seating. Clear Choice has whatever you are looking for and can fulfill your seating needs. We can help amp up the guest experience in the lobby with comfortable seating and provide comfortable options for your clients and employees. I think we can agree that it is really hard to be productive when you’re uncomfortable. It’s incredibly distracting while you’re trying to get work done. Before settling for an office chair, check out the office furniture in Houston at Clear Choice, such as IDesk or Eurotech. This is definitely a change that will be worth it. Hey, we couldn’t just leave you without the most important tip. Whether you’re a brand new office, need an office revamp, new chairs, or a filing cabinet for your home office, we’ve got you covered. 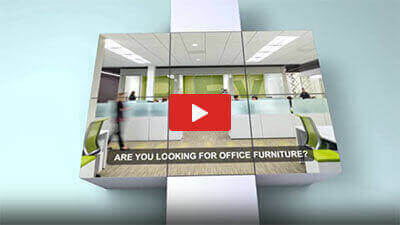 Check out Clear Choice to see some of our office furniture in Houston or contact us for more information.